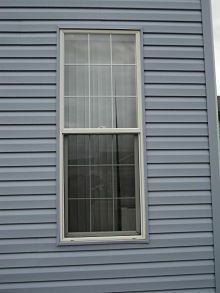 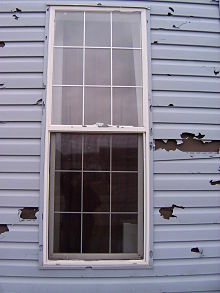 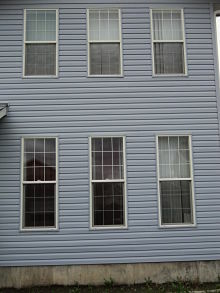 Extensive hail damage to siding and windows. 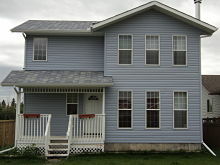 After repairs the home is retored and looking brand new! 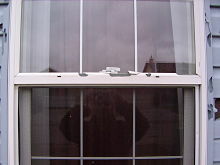 Severe Hail Damage! 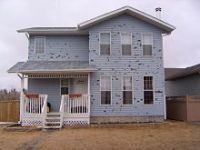 Severe Hail Damage!